Location, Location, Location!!! 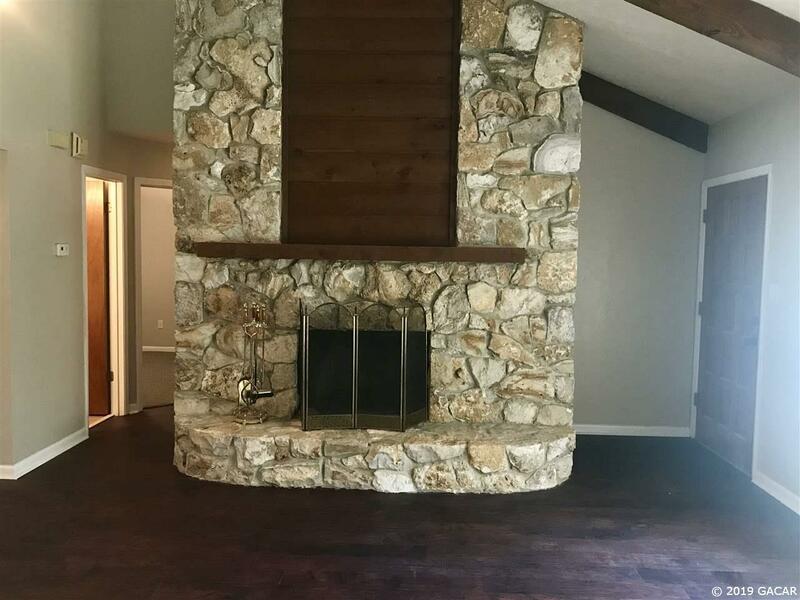 This amazing home has been recently renovated, featuring a large great room with a gorgeous fireplace and huge backyard! 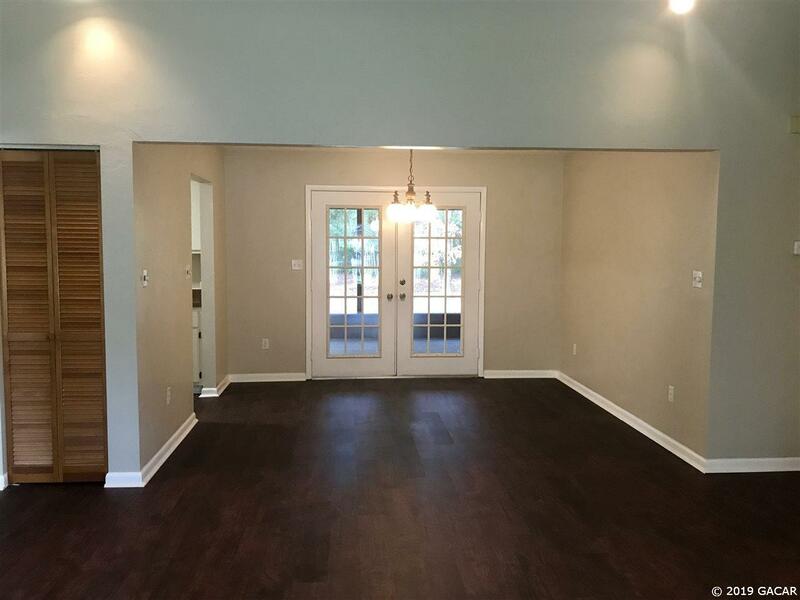 Brand new flooring throughout the entire home as well as all new interior paint. 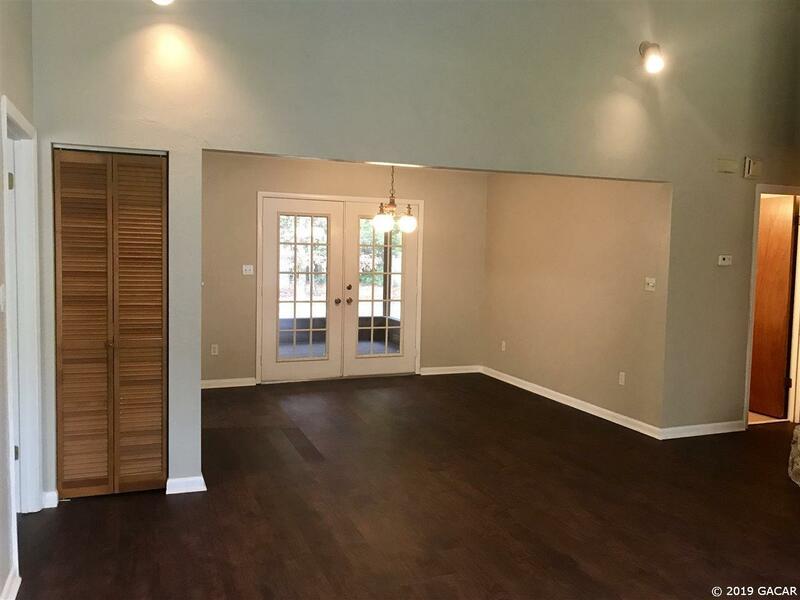 Split floor plan with large master bedroom and walk-in closet. 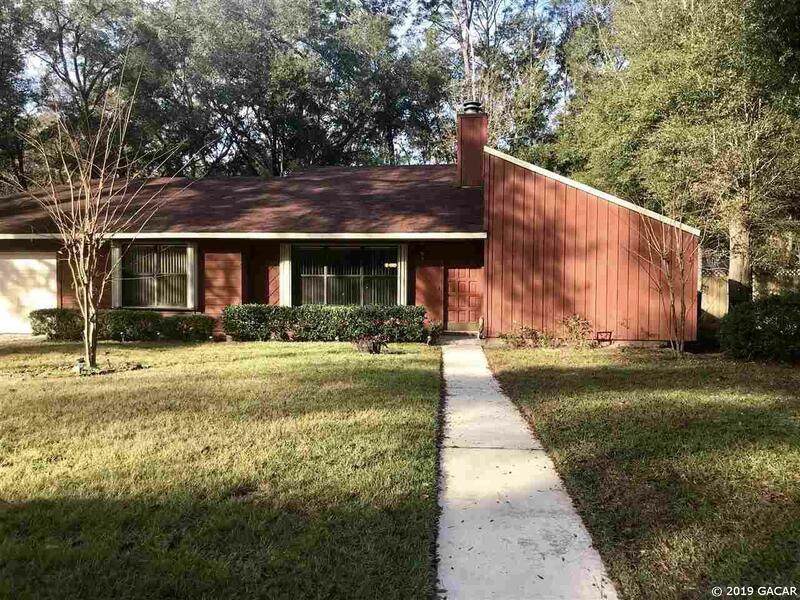 You cannot beat the location of this home, just minutes to 1-75, North Florida Regional, and Oaks Mall.